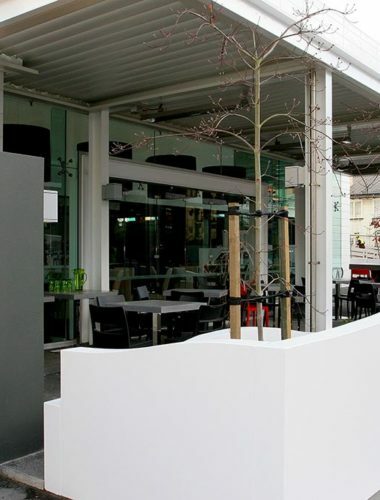 We prepare designs for new projects as well as for the redevelopment of existing commercial sites. 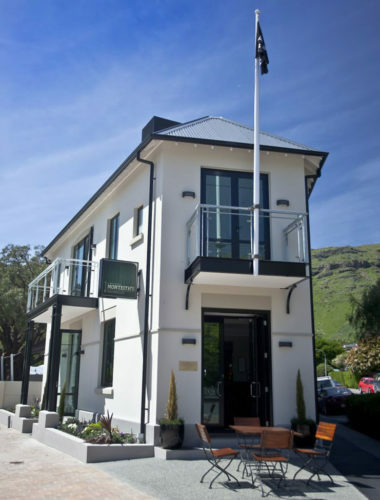 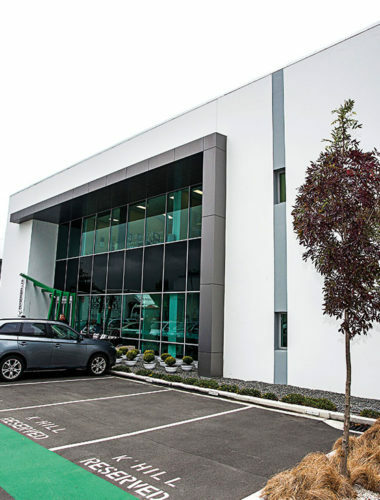 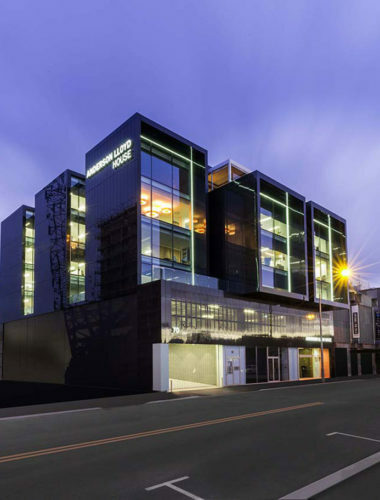 Our work encompasses all aspects of commercial architecture including business parks, and office complexes, wineries, restaurants, shopping precincts and recreation centres. 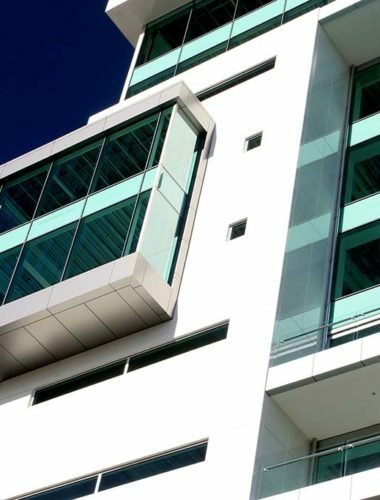 We blend practicality and cost-effectiveness with innovation giving each construction its own identity and individuality.